HAMILTON - Robert S. Mathison was born in Glendive, MT on 5-5-25. His parents were Sam & Erikka Mathison, who came to America from Norway in 1909. Robert was always proud of his Norwegian heritage. He graduated from the University of Montana, School of Forestry, class of 1949. He married the love of his life, Marjorie J. Palmer, on August 19, 1951, in Missoula, MT. He retired in 1980, after serving 31 years with the US Forest Service. For a flatlander, he loved the mountains so Bob and Marge settled in the Bitterroot Valley. In their 63 years of marriage, they were blessed with 3 children: Marshall (wife Karen), Susan (husband Lynn) & Mark; 6 grandchildren: Melissa, Eric, Patrick, Kendra, Tyler & Adam; and 4 great-grandchildren: Cody, Kylie, Reagan & Shaye. 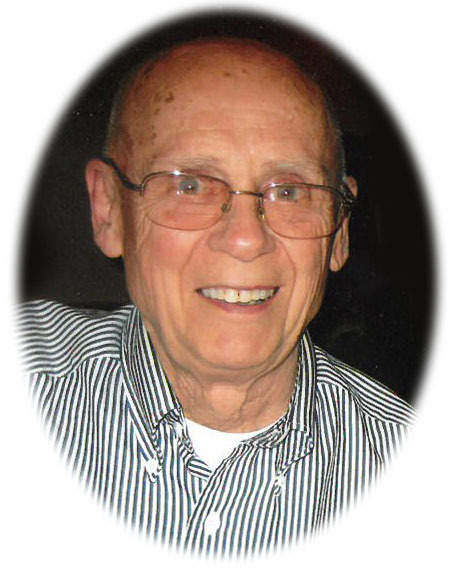 He was a life-long member of the Lutheran Church and attended Faith Lutheran Church since 1981. Robert enjoyed a life of good health, prioritizing God and family. He was actively involved with Sons of Norway, Carpenters for Christ and Haven House. Visitation will be held on Saturday, February 9, 2019 from 11:00 am until 12:00 pm at the Daly-Leach Chapel. Memorial services will be held at Faith Lutheran Church at 2:00 pm on Saturday, February 9 with a reception following at the church. In lieu of flowers the family suggests contributions to Haven House Food Bank in Hamilton, where Bob and Marge volunteered for 28 years. Condolences may be left for the family at www.dalyleachapel.com.